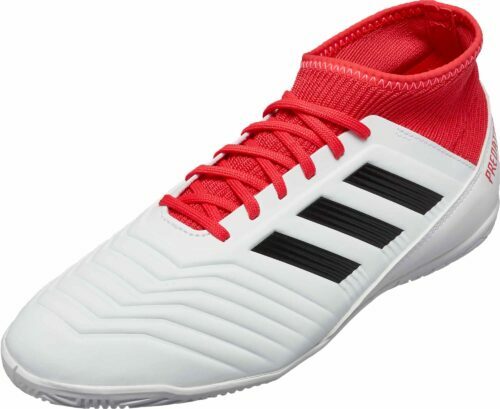 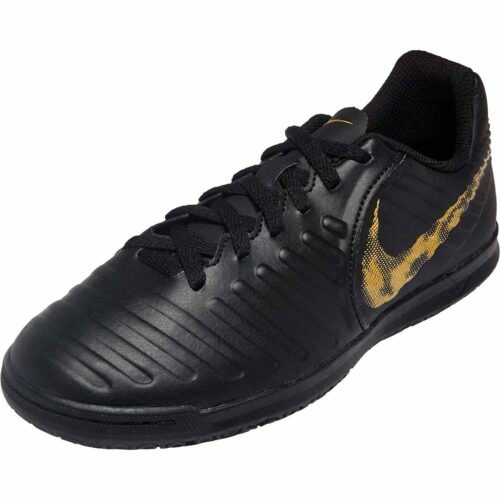 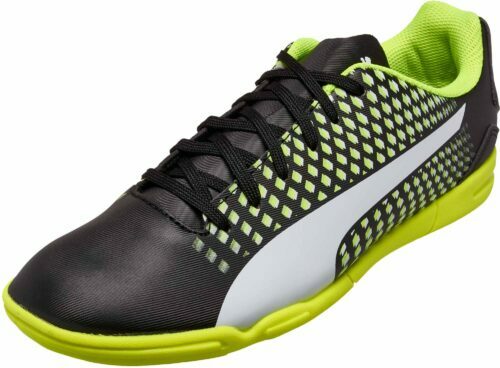 Gear up your youth soccer players with kids indoor soccer shoes from SoccerPro. 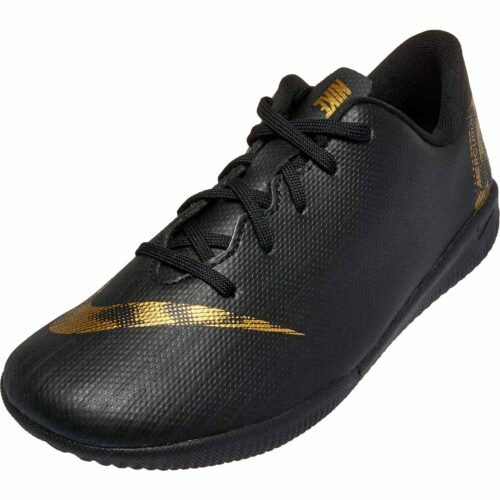 Specifically designed for indoor surfaces, and sized for the youth soccer player. 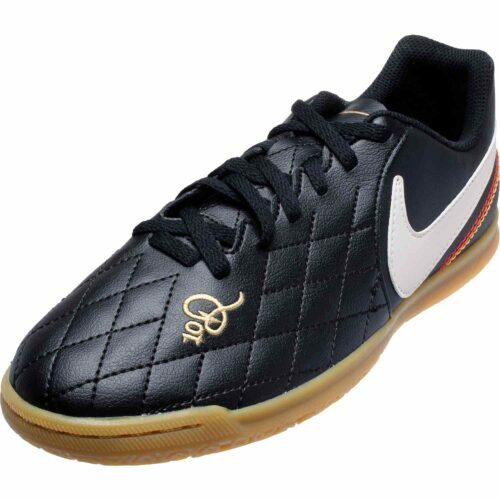 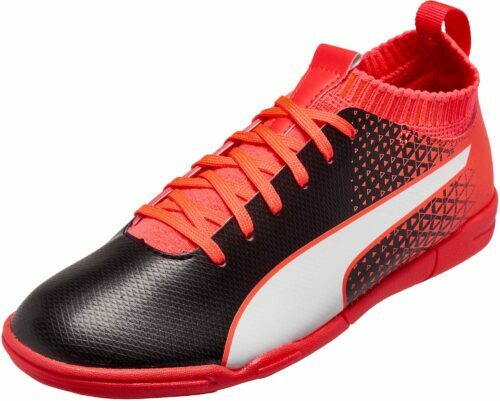 Shoes from major soccer brands including Nike, adidas and Puma! 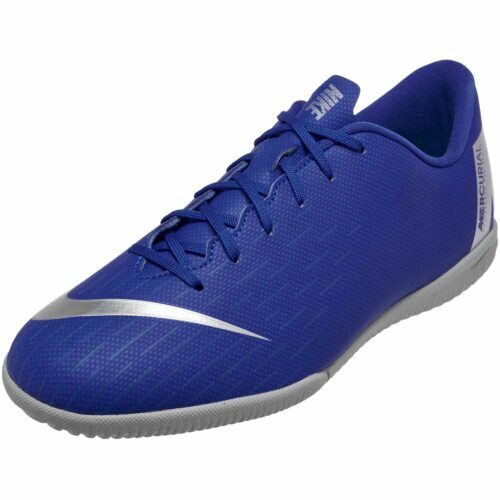 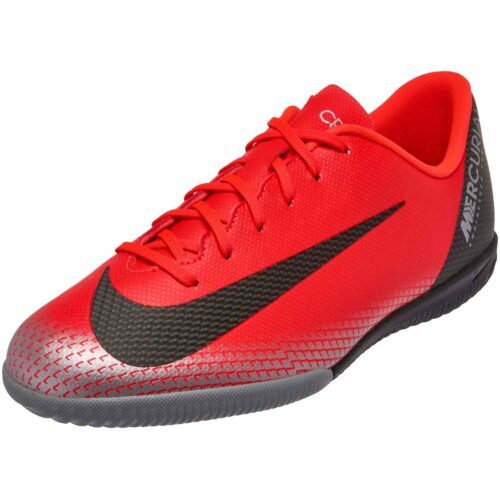 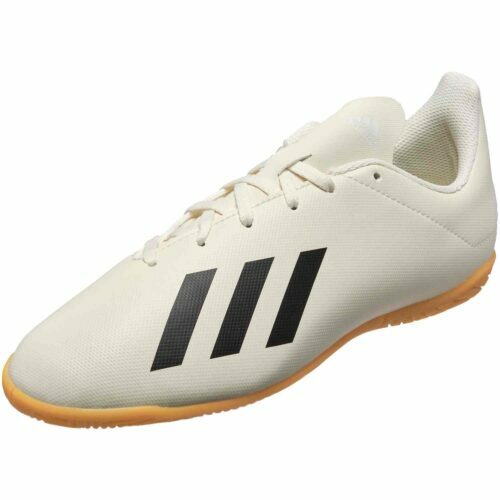 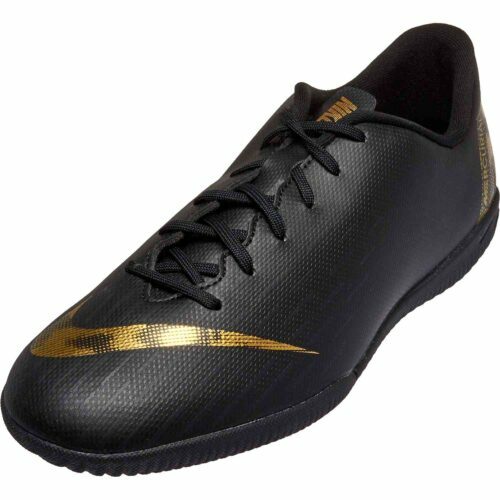 Indoor soccer popularity continues to explode, grab your kiddies pair here!